Hollywood’s golden era serves as the inspiration for Charlotte Olympia. Designer Charlotte Olympia Dellal fell in love with that bygone age and pursued her passion by studying at Cordswainers, the London-based college for shoe and accessory design. She then went on to launch her brand in 2008. Though new to the world of design, Charlotte Olympia has a distinct aesthetic which melds its glamorous Hollywood influences with playful modern details. The brand is especially known for its Kitty flats which feature cat’s faces, the daring Dolly platform and bold, quirky bags and box clutches. The Kitty flat was introduced in Fall 2011 as the feminine interpretation of a man’s smoking slipper. That Fall collection entitled ‘To Die For’ was inspired by renown detective novel writer Agatha Christie. The Dolly is a new take on the classic pump worn by Hollywood starlets and features a 35mm platform and 145mm heel. Each item is handmade in Italy and the sole of each shoe bears a golden spider web. The brand can be found in eleven stores from Miami and Bangkok and also on the shelves of high end retailers like Bergdorf Goodman, Harrods and Printemps. To ensure that Charlotte Olympia items remain in tip-top shape, the company’s website features a list of care instructions for the different materials. Suede should be cleaned with a soft rubber and kept away from damp conditions while nappa (lamb skin) and calf skin should be cleaned with a damp cloth. The website also lists approved cobblers who can be used for repairs in the United Kingdom, United States, Asia and United Arab Emirates. 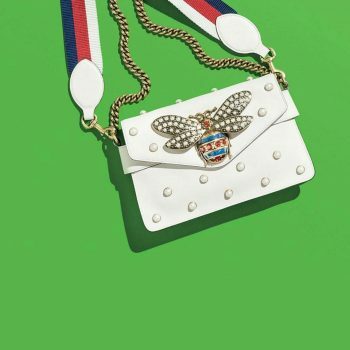 Charlotte Olympia offers a range of bags including shoppers and backpacks but its Pandora box clutches are perhaps the most iconic. The original Pandora is a perspex box with a spider clasp which comes with three inserts. 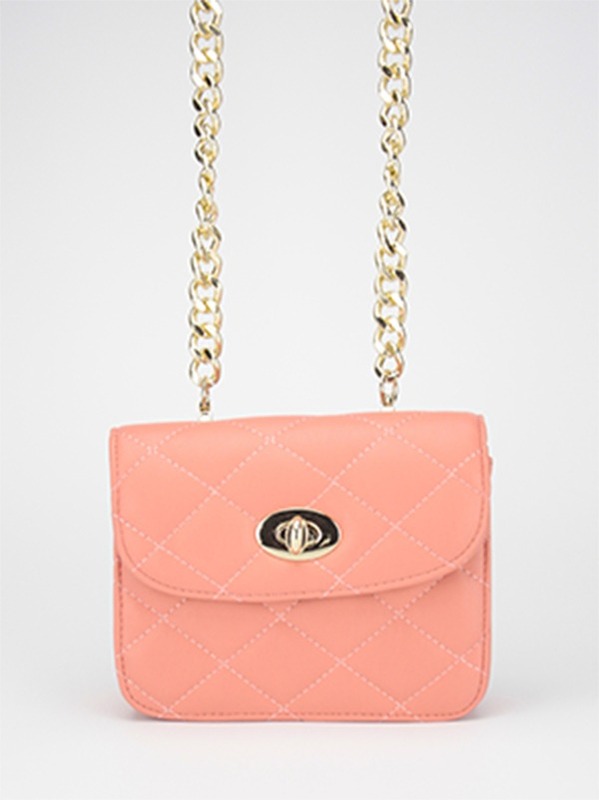 This gives the wearer the versatility of three bags in one and ensures there’s an option for every glamorous outfit. A number of seasonal versions of this bag are also released. 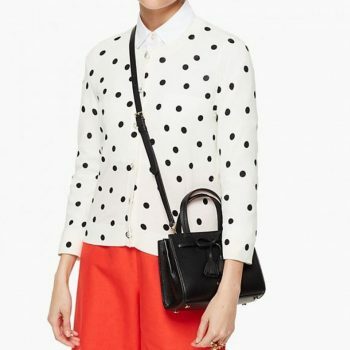 On the Charlotte Olympia website, prices range from $295 for a faux leather tote bag to $2,995 for the Bogart mid-sized handbag. 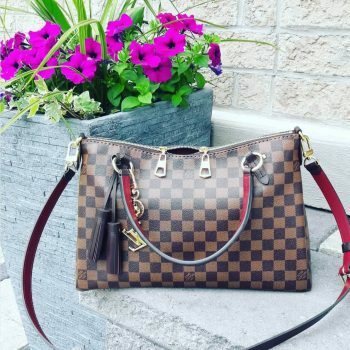 Bags discounted by as much as 60 percent can be found on The Outnet while pre-owned pieces are available on eBay and Poshmark. Some are rare limited edition bags. Many of Charlotte Olympia’s bags are unique and quirky which means they may not be ideal for constant everyday use. For the woman who loves the brand but wants a versatile everyday bag, the Hudson may the best option. 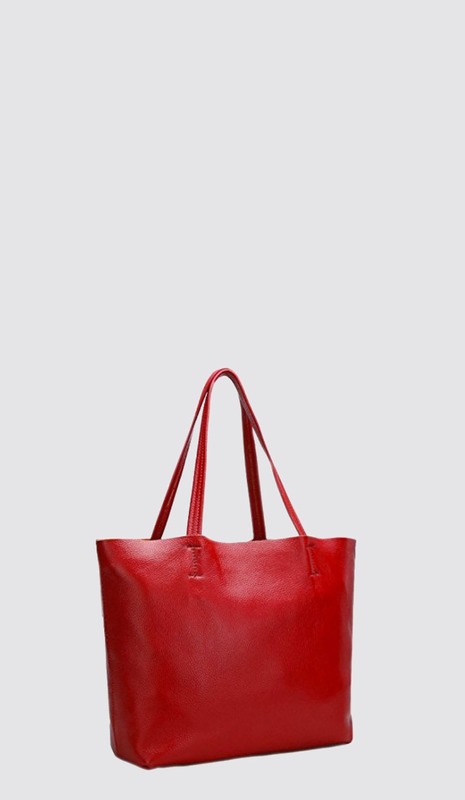 It’s practical but classy with a broad body and adjustable shoulder strap. The Hudson is available in black and leopard print.